Robert Dragan (@robert_dragan) and Dawn Alderson (@dawn_alderson) led a very lively tweet chat yesterday on Assessment and Student Engagement. Despite Twitter itself playing up, colleagues discussed the following six thought provoking questions and you can read the full record that was captured in Storify. Here is the TAGSExplorer visualisation. Assessment is definately on my agenda at the moment, and I’ll need some time to reflect on my own thoughts on this topic. But themes that seemed to emerge from the chat were that assessments that engage students need to be be authentic, aligned to the learning outcomes, and negotiated with the students that we are assessing. 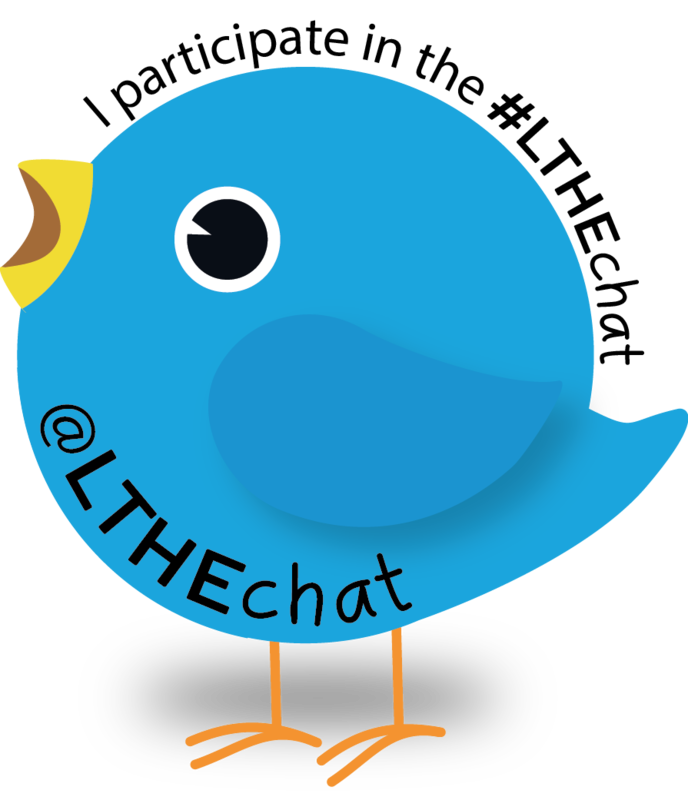 #LTHEchat continues to go from strength to strength and is my primary way of topping up my enthusiasm for teaching. Why not join me, next Wednesday at 8:00 pm BST?